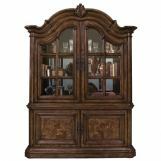 Pulaski furniture is known for their wide variety of traditional curio cabinets, accent furniture, bedroom, and dining room furniture. 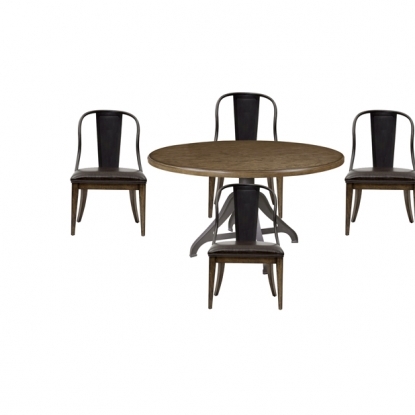 Pulaski furniture was established in 1955 and is an industry leader because of their commitment to quality and product innovation. 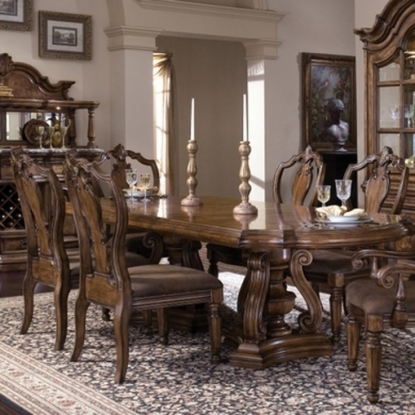 The style of Pulaski furniture is predominately traditional and many collections are designed to give your home a timeless quality. 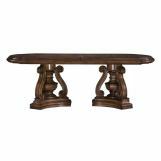 However, you can find many individual accent pieces in a variety of styles from coastal to rustic and country to contemporary for a unique look. 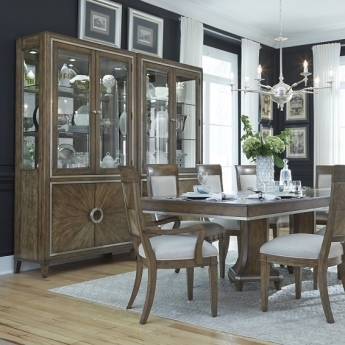 Pulaski furniture fills the role in the furniture industry of offering beautiful upper to middle level furniture with some of their most popular collections including Accents, Brookfield, Build a Bear and their extensive curio collection. 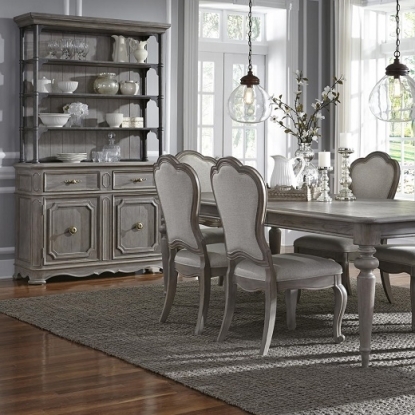 The Brookfield collection by Pulaski furniture is the epitome of traditional appealing to those with classic style. 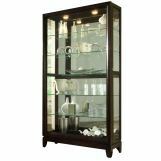 While the look may be traditional, the function and storage provided by this collection insert a modern characteristic. 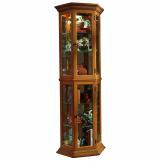 Brookfield includes bedroom, dining room, entertainment room, and living room furniture. 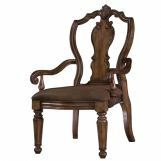 The Build a Bear Workshop collection from Pulaski furniture is sure to delight children of all ages; it is furniture for children designed with input from children. 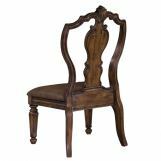 Build a Bear Workshop furniture is transitional allowing customers to keep this furniture for most of their child's youth. 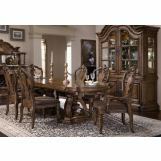 The essence of this collection is the ability for parents to purchase a bedroom set for their children with input from their children, such as what colors do they like and what options do they prefer. 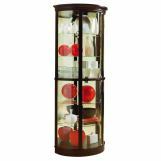 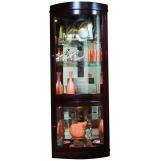 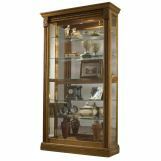 Pulaski's curio cabinet collection offers customers an extensive selection of curio's to display and store their collectibles. 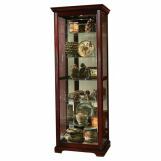 From bunching curios to corner curios and half round curios to mini curios, you are sure to find one to suit your needs. 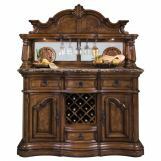 With many finishes and features available, the Pulaski furniture store from is sure to have the solution for you. 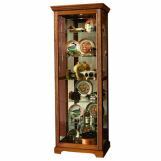 Accents by Pulaski is where you will find the unique and interesting to help bring out the personality of your home. 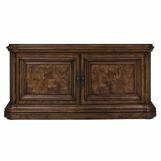 Accent tables, consoles, buffets, chests, and more are offered in this popular collection. 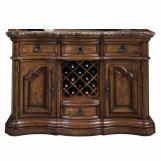 Using materials such as metal, wood, glass, and marble gives each accent piece a distinct look and no two items are exactly alike. 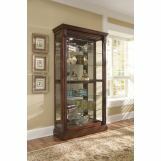 Use accent furniture in any room of your home where you need to fill space or have a visual focal point.